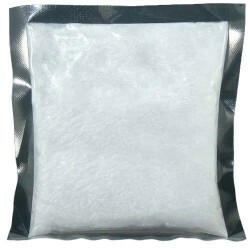 Wholesale Reptile Heat & Cold Packs - The Serpentarium, Inc. 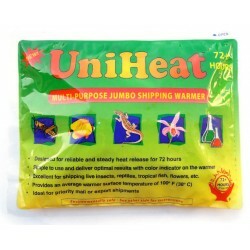 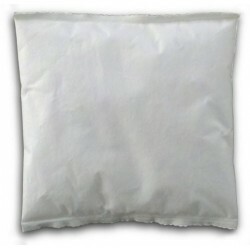 The best heat pack for shipping reptiles during colder months! 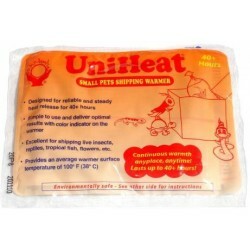 When used properly, heat packs help keep your animals warm during shipping.